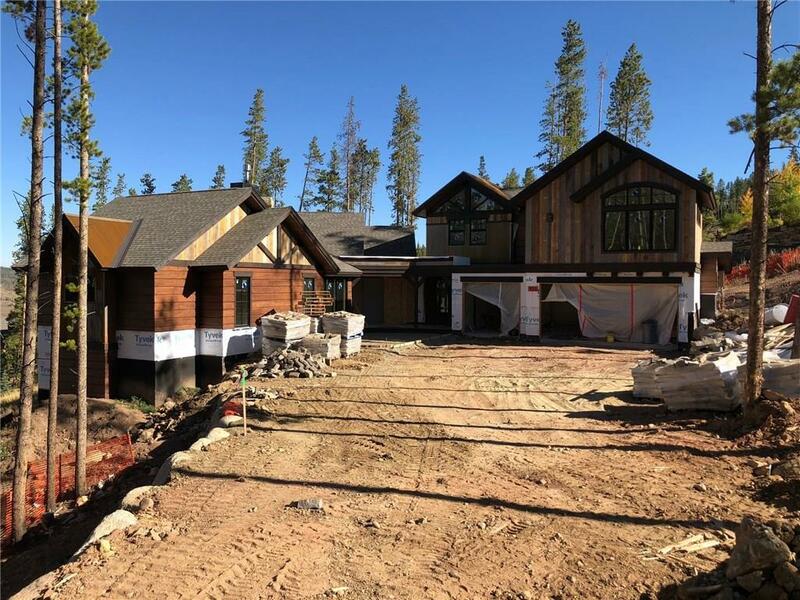 531 Highlands Drive Breckenridge, CO. | MLS# S1009388 | Real Estate & Mountain Property for Summit County Colorado. Breckenridge, Frisco, Keystone, Copper Mountain, Dillon, Silverthorne. Homes for Sale, Property Search in Summit County.